Get exclusive Cloudways discount coupon. 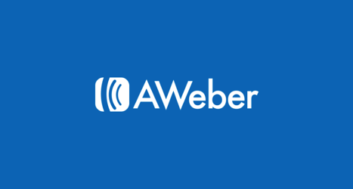 With this Cloudways promo code you will be saving a lot in 2019. 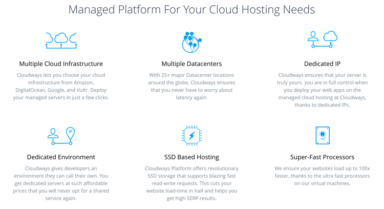 Cloudways is a popular managed cloud hosting platform which offers you to host your website on cloud servers. Right now Cloudways offers hosting on Amazon web services and Digital Ocean server. 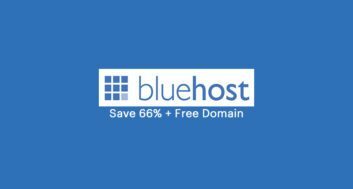 Here I’m sharing Cloudways discount coupon which you can use to save extra when you buy any package from Cloudways hosting. Their pricing starts with $5 and you can scale up the server according to your need. Using Cloudways you can install more than 15 applications such as WordPress, Drupal, Joomla, Magento and many more with one click. The best part is, you don’t have to be a technical person to start using Cloudways. Right now ShoutMeLoud is hosted on Amazon server via Cloudways. What makes Cloudways outstanding is their server architect, as it’s optimised to run high-performing applications. With one click management console (Click & Go) you can quickly upgrade or downgrade your server. Moreover, you can select to pay in monthly or hourly basis. 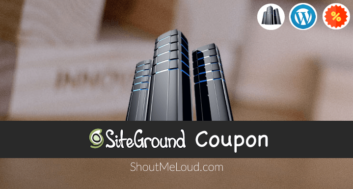 This exclusive Promo code for Cloudways is for ShoutMeLoud readers and you will get discount of $20 on purchase of 1GB or above hosting plans. Simply add promo code “ShoutMeLoud” when you sign-up with Cloudways and discount will be applied automatically. 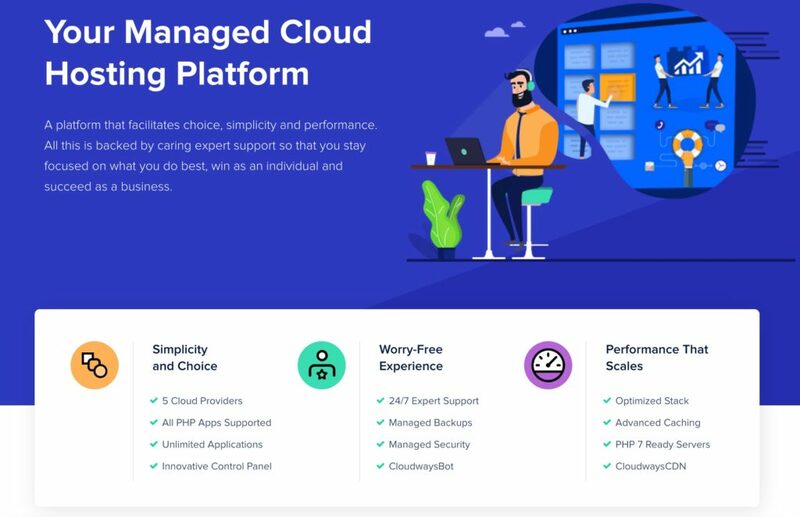 You can also start with 14 days free trial of Cloud hosting with Cloudways and your discount will be applied automatically when you upgrade to higher plans. On your 1st month billing you will receive $20 for 1GB and above Package OR $5 for 512MB package.